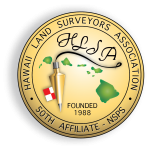 Field Surveyors – Engineers Surveyors Hawaii, Inc. 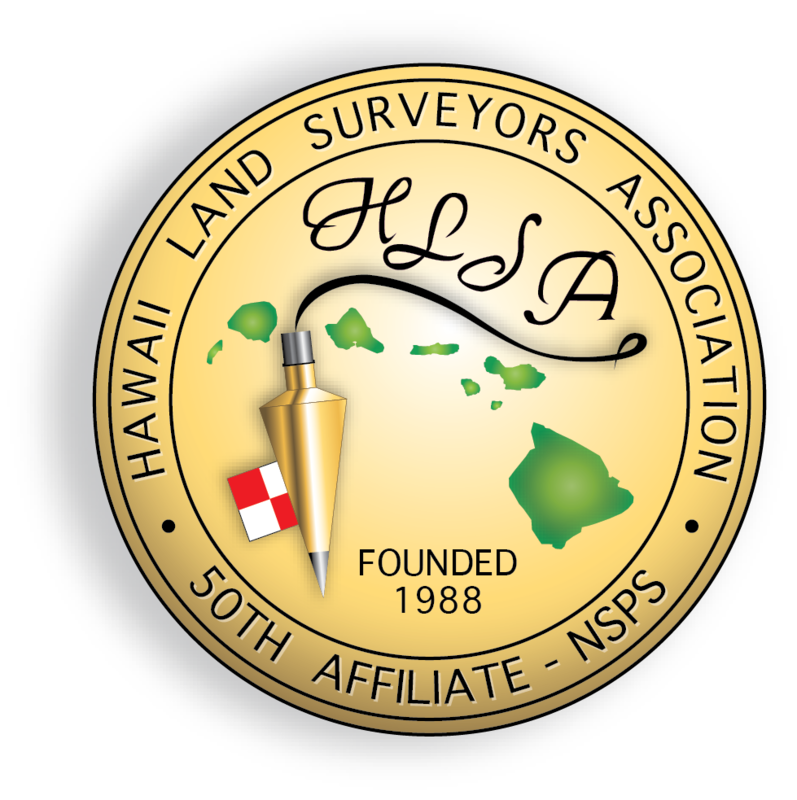 Welcome to the Hawaii Land Surveyors Association. 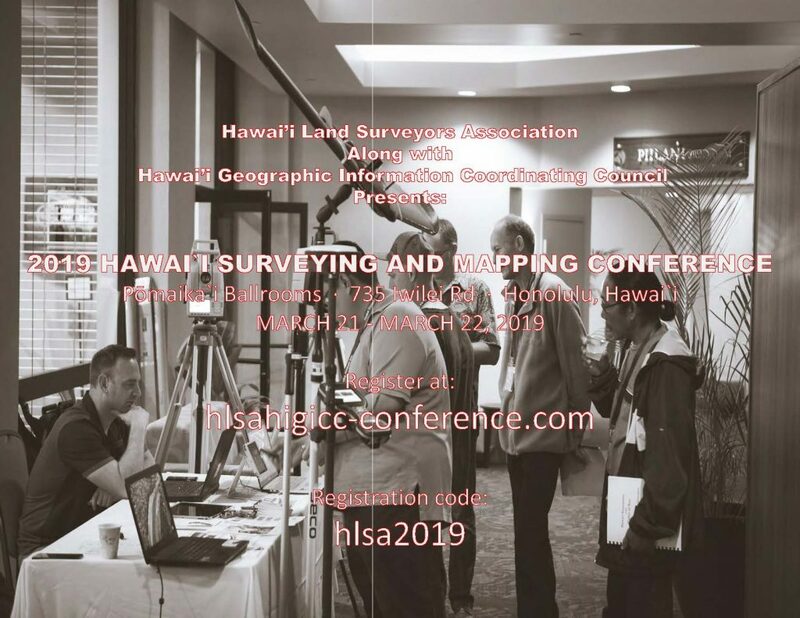 Comprised of approximately 70% of the licensed land surveyors in Hawaii our objective is to bring together the land surveying community through education and to provide networking opportunities and business resources. If you are not a member of HLSA, please Click HERE to join today! 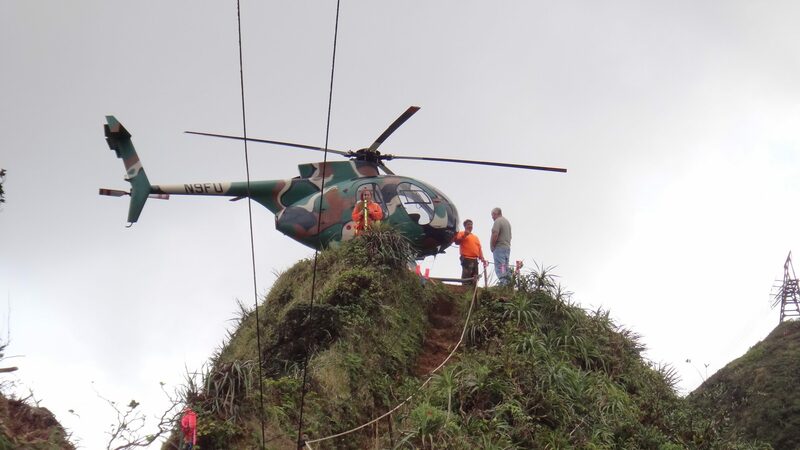 Assists in conducting field surveys that involve land boundaries, topographic features, construction stakeouts, and establishing vertical and horizontal controls, for A&B Properties, Inc. and Subsidiaries of Alexander & Baldwin, Inc. Survey work is also performed for third parties. Entry Level Field Surveyor: We are currently seeking an entry level field surveyor, experienced preferred, but will train. Must have a valid Hawaii driver’s license and reliable transportation. Engineers Surveyors Hawaii, Inc. (ESH), was founded in Honolulu, Hawaii in 1964 and has served public and private interests, based on professionalism and quality of service. Field Surveyors: ESH’s extensive background in a variety of civil engineering projects, enable us to provide the comprehensive engineering, surveying and construction management services required to assist in a variety of public and private design projects. We are currently seeking entry level field surveyors, experience preferred, but will train. Please email Miles@esh-inc.com.